flashlights to the Mi’kmaq Native Friendship Centre. We want cultural programs for Aboriginal kids in our city! Recently, Friendship Centres across the country were alerted that the federal government would be cutting their funding for youth programs. 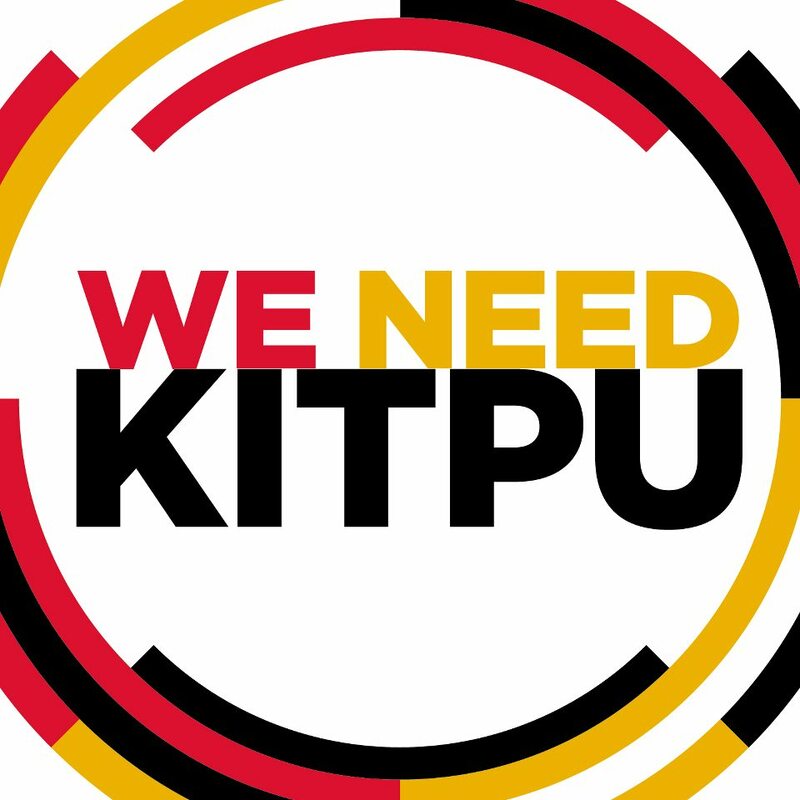 The Miâ€™kmaq Native Friendship Centreâ€™s Kitpu Youth Program is now in peril and our community is mobilizing to ensure its survival. On July 12th, 2012 walk with fire and light to show Stephen Harper that ALL OF OUR CITIES value aboriginal culture and support our youth.